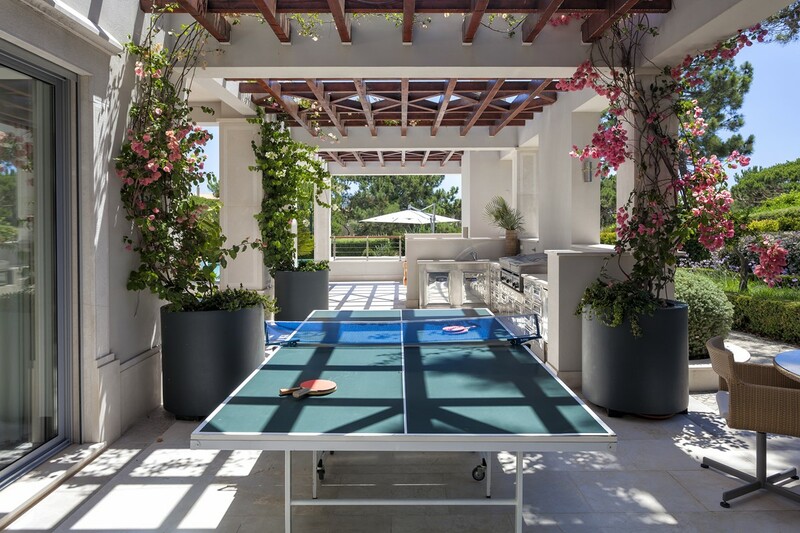 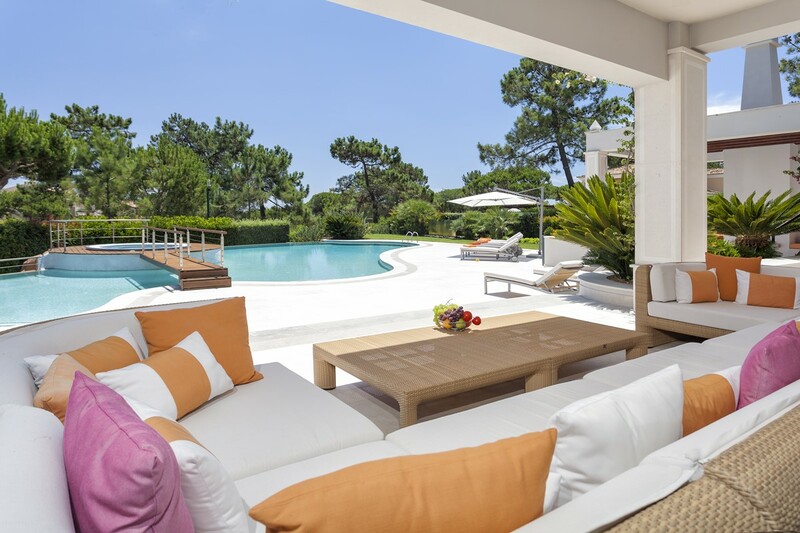 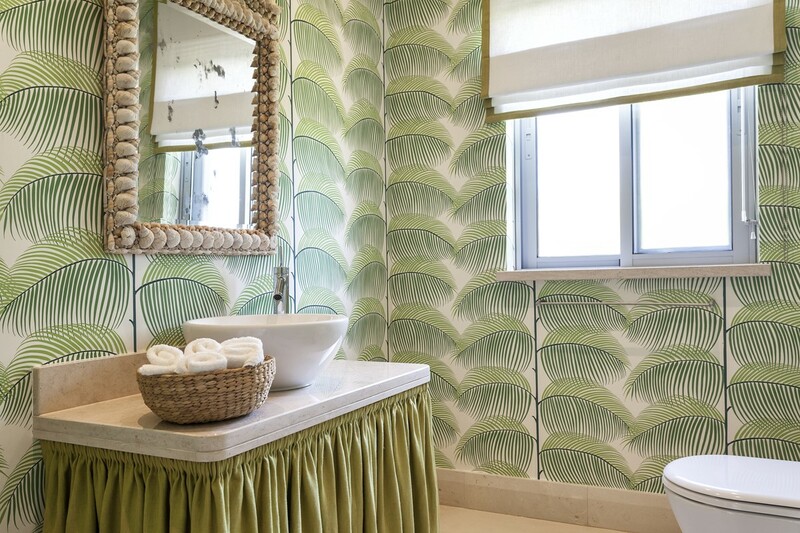 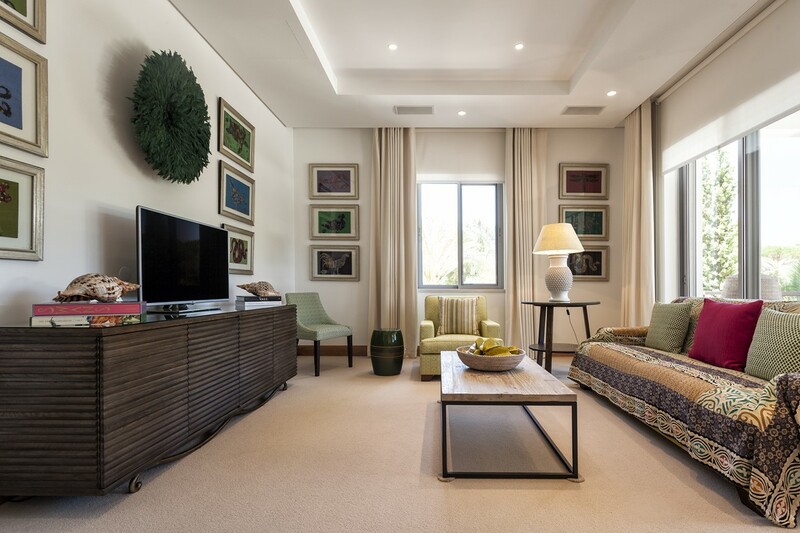 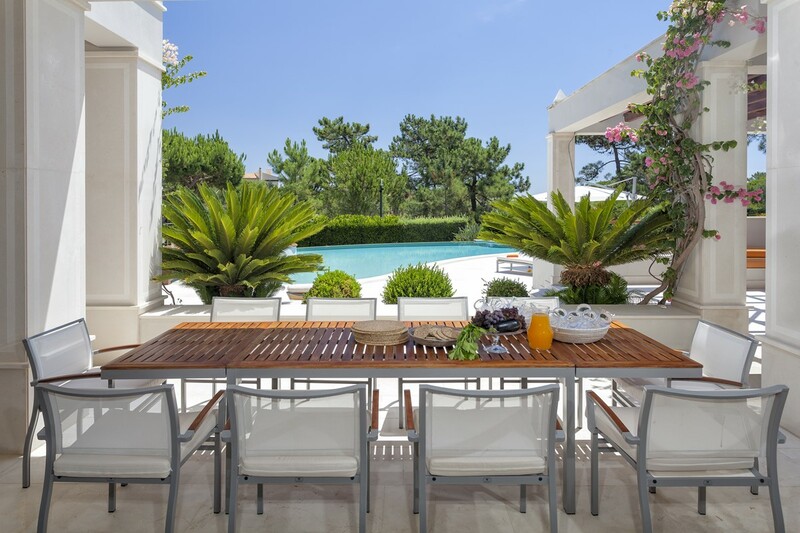 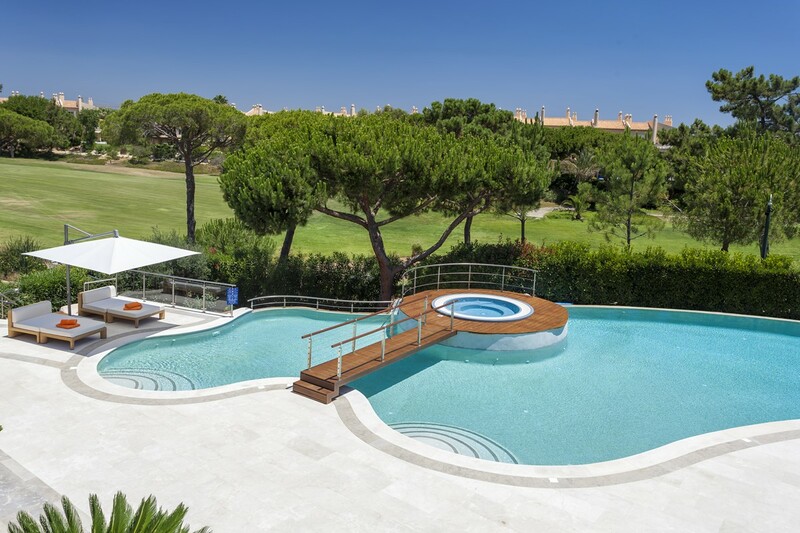 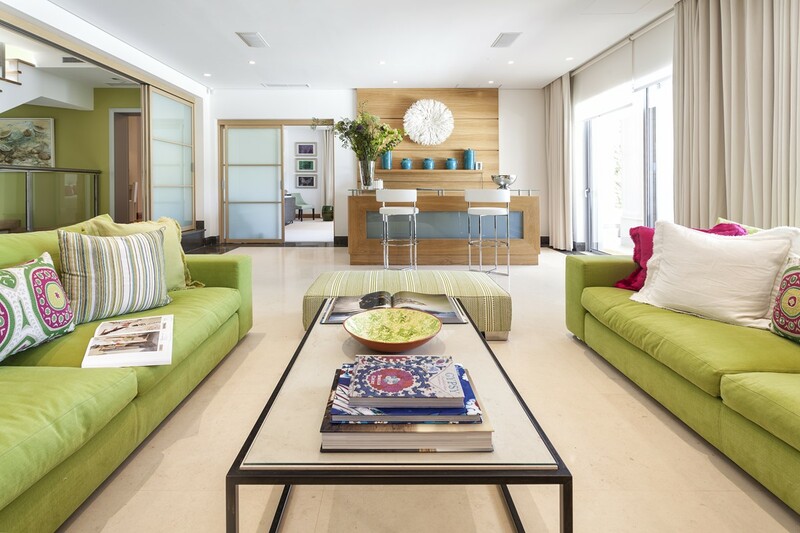 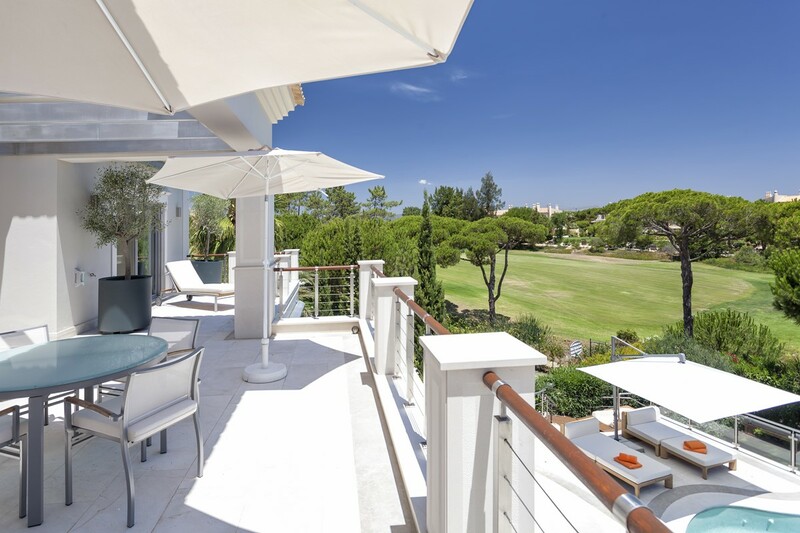 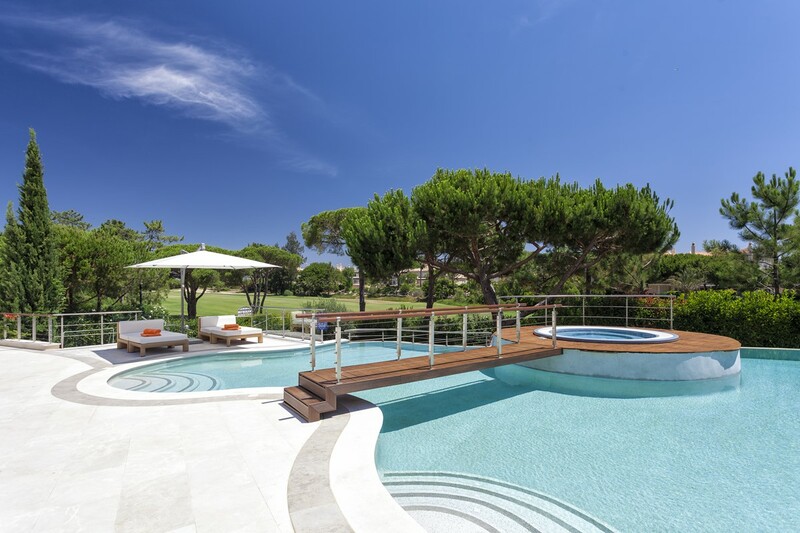 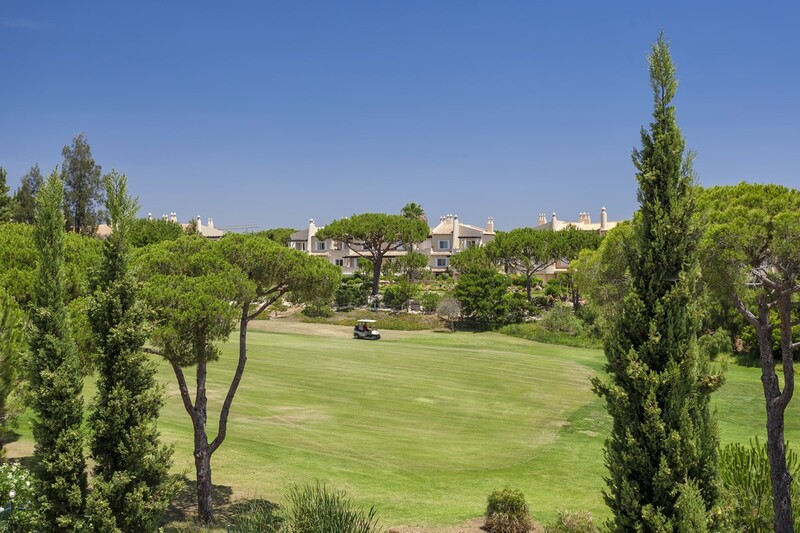 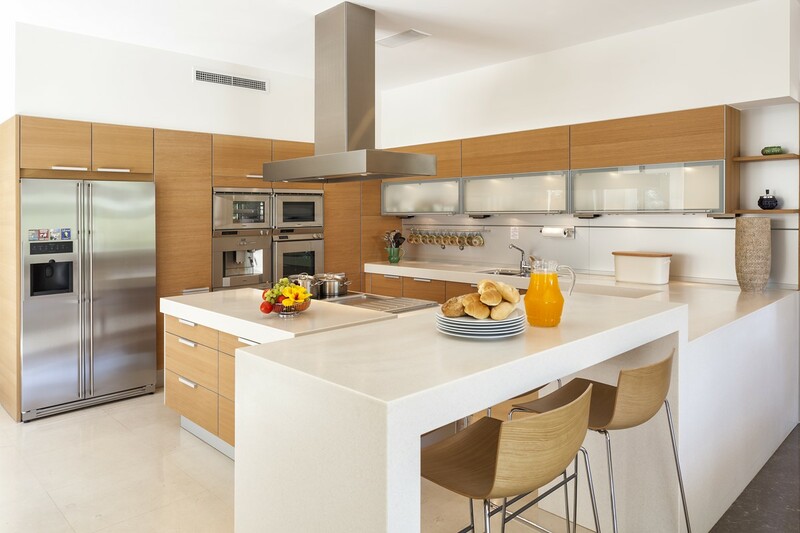 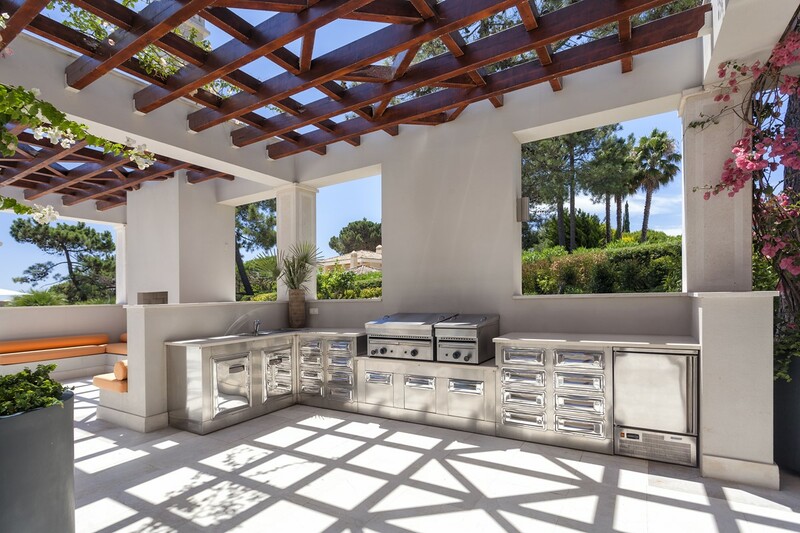 This is an exquisite 5 bedroom VIP villa located in the heart of Quinta do Lago and combines classical and contemporary features in a manner which exudes class, space and sumptuous accommodation. 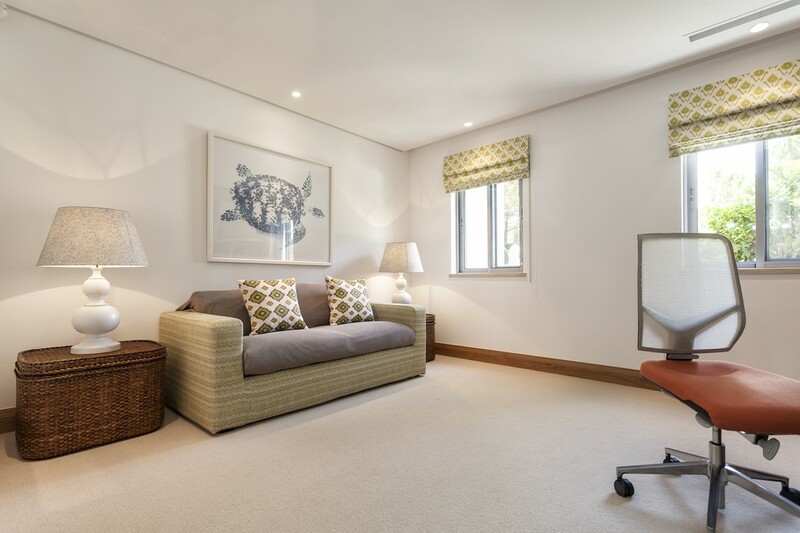 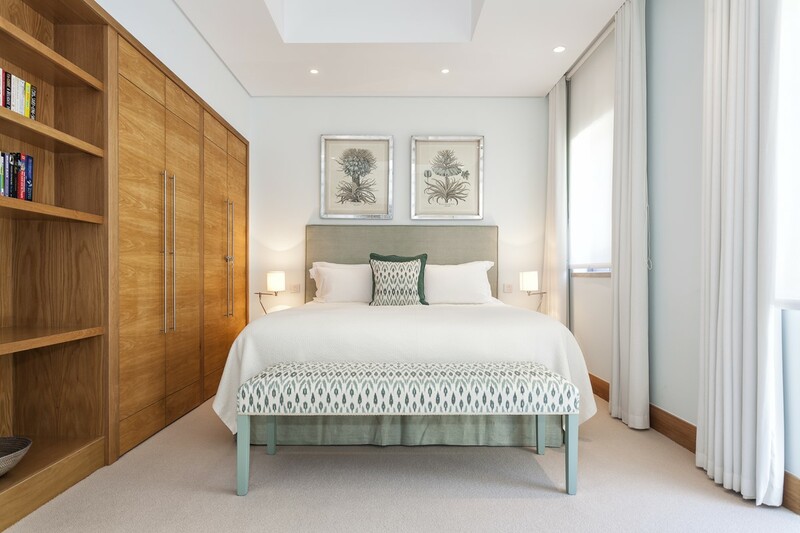 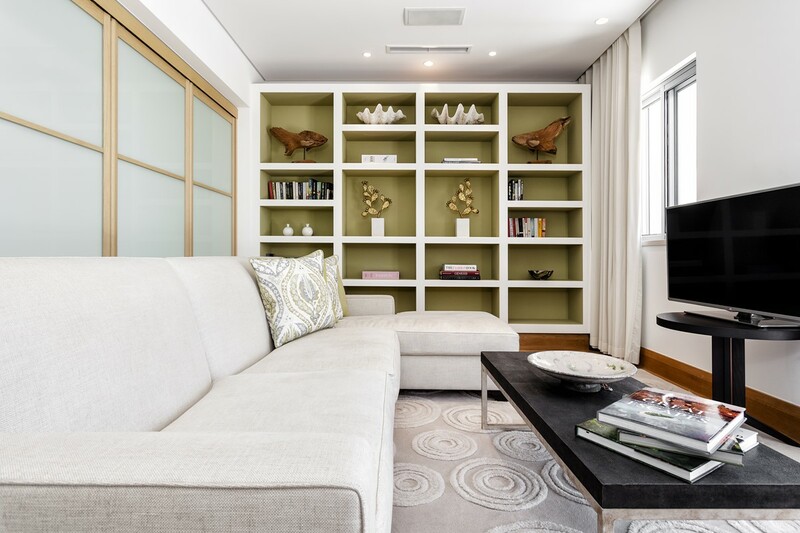 On the ground floor there is a family/TV room, a formal dining room, a superb designer kitchen with family dining, two spacious double bedrooms one with en-suite bathroom, a single bedroom with separate bathroom and a guest WC. 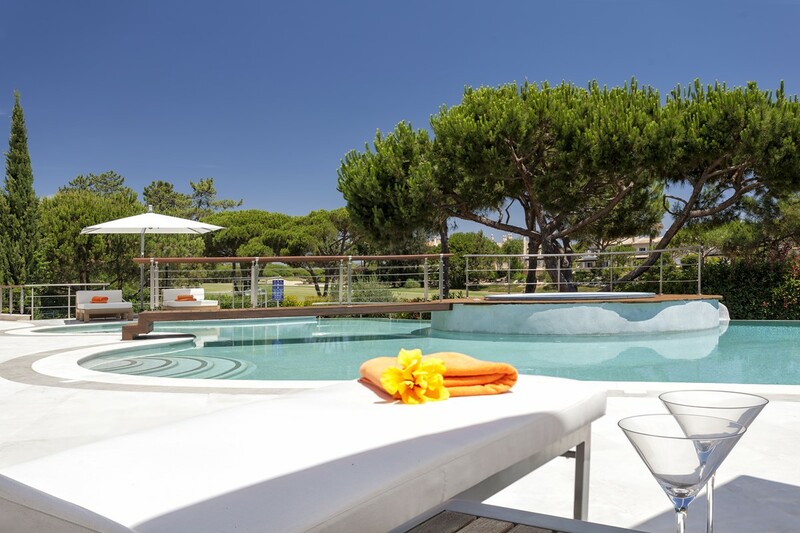 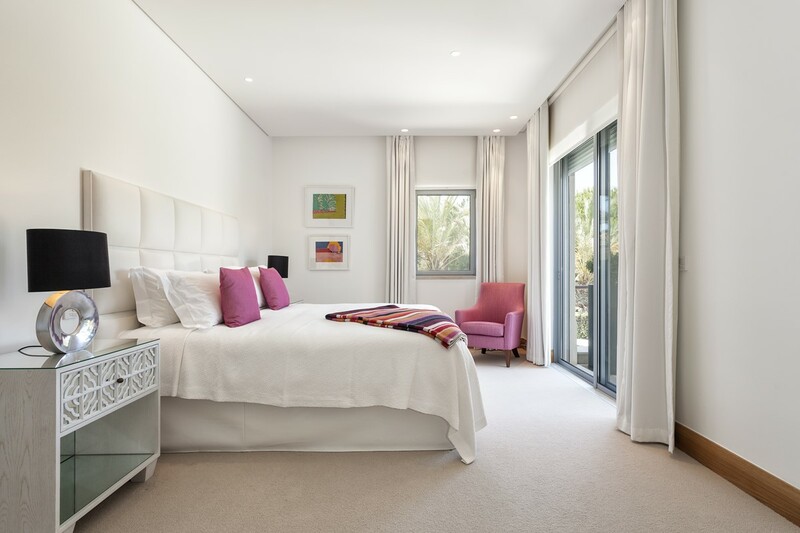 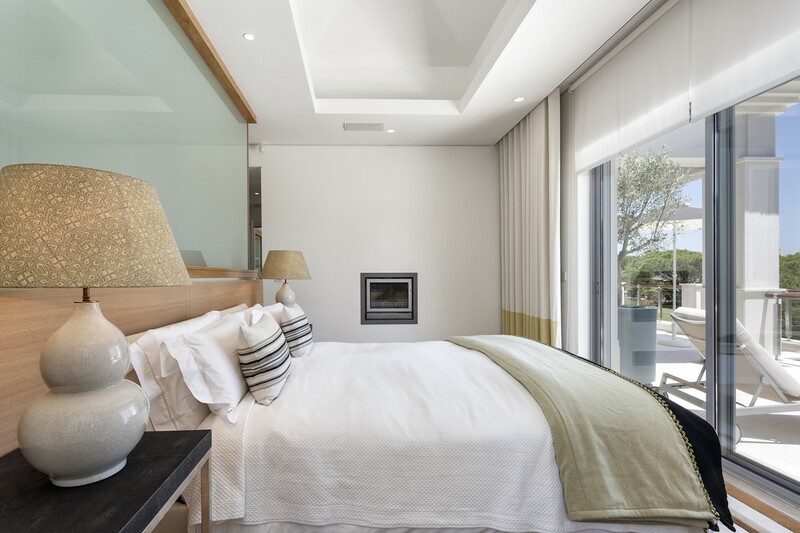 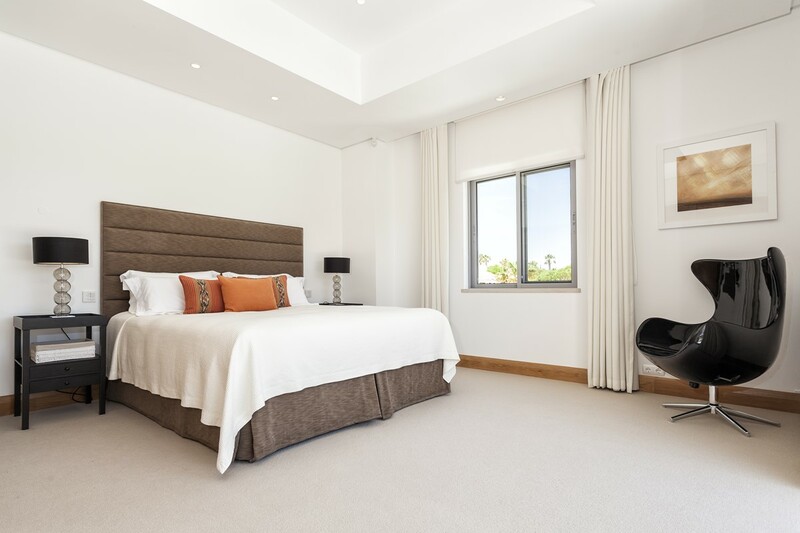 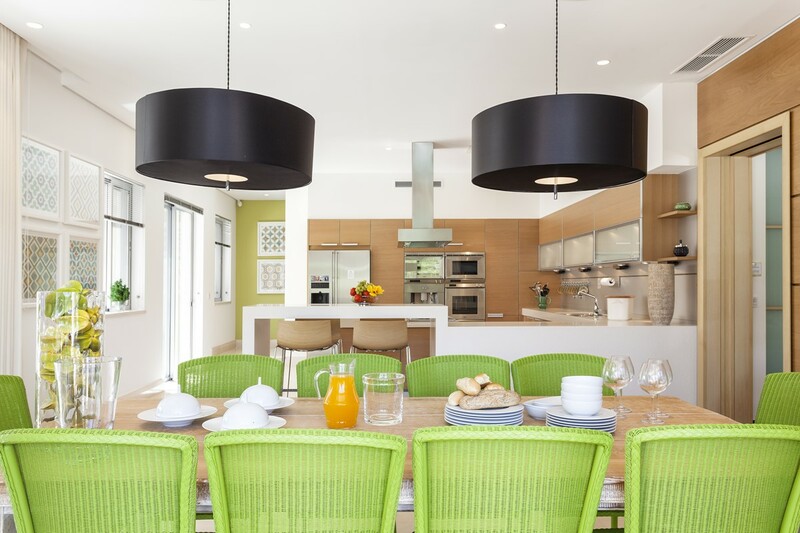 All rooms look out onto the beautifully landscaped gardens, pool or patio terraces. 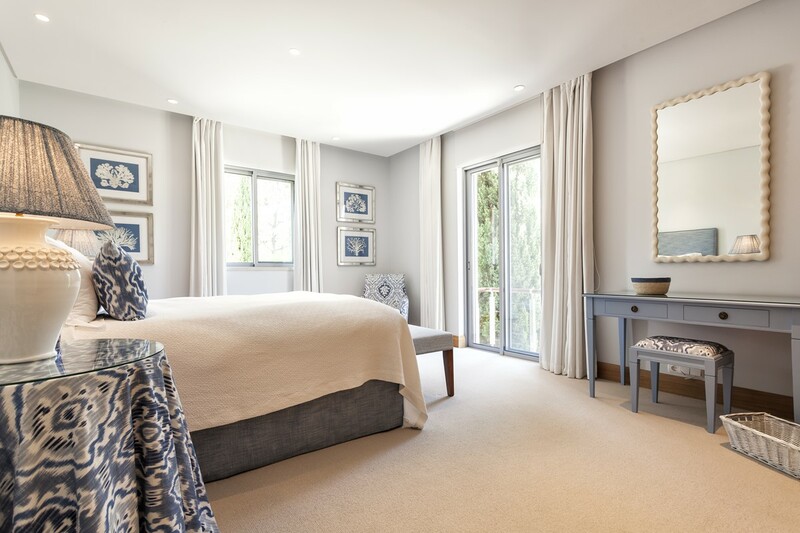 The exquisite master bedroom uniquely features a gas fire, two dressing rooms, a bathroom en-suite and access to a large private south-west facing roof terrace which overlooks the swimming pool and gardens at the rear of the property. 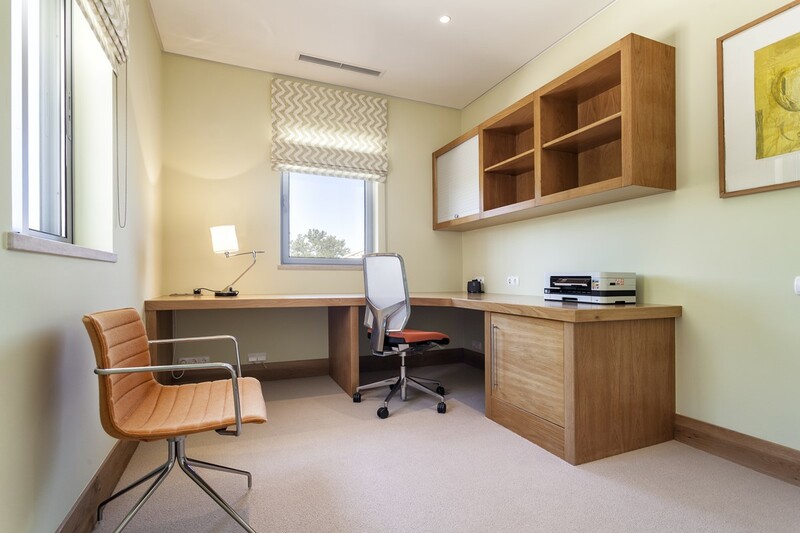 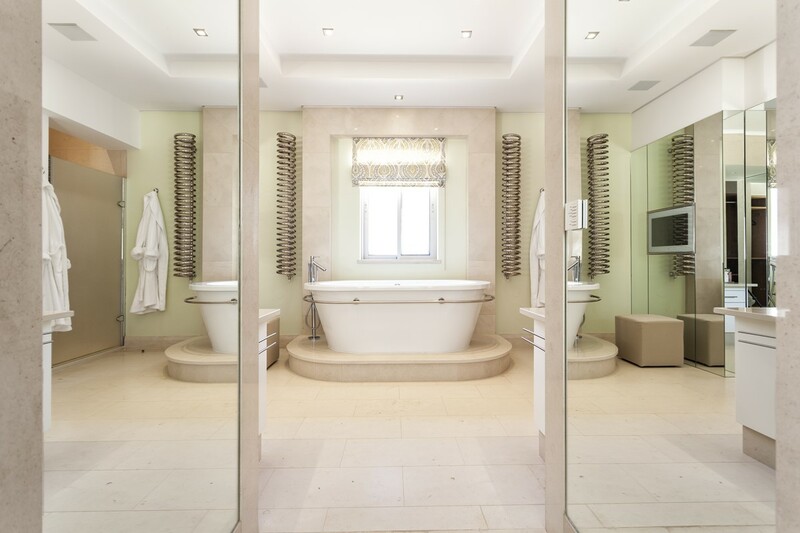 There are two further double en-suite bedrooms on this floor together with another TV room/study. 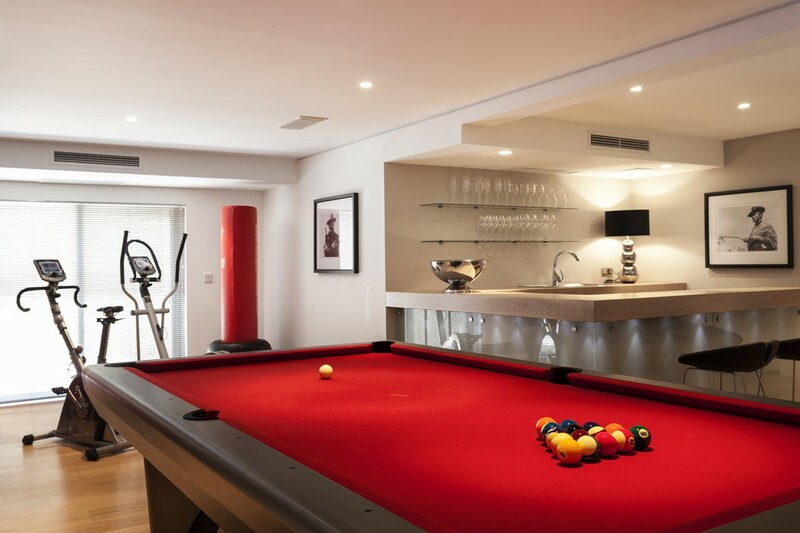 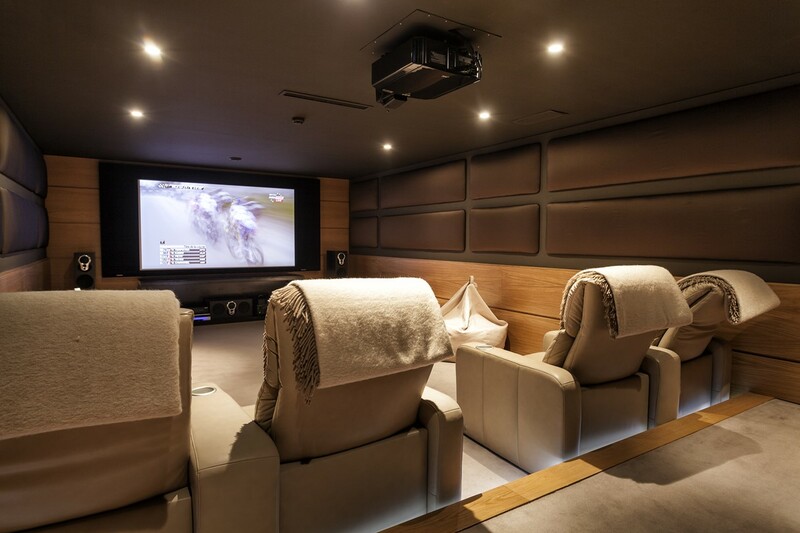 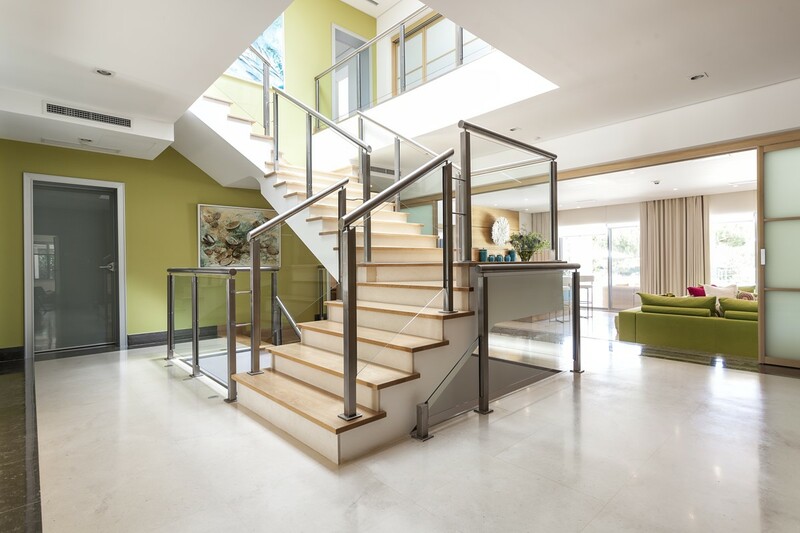 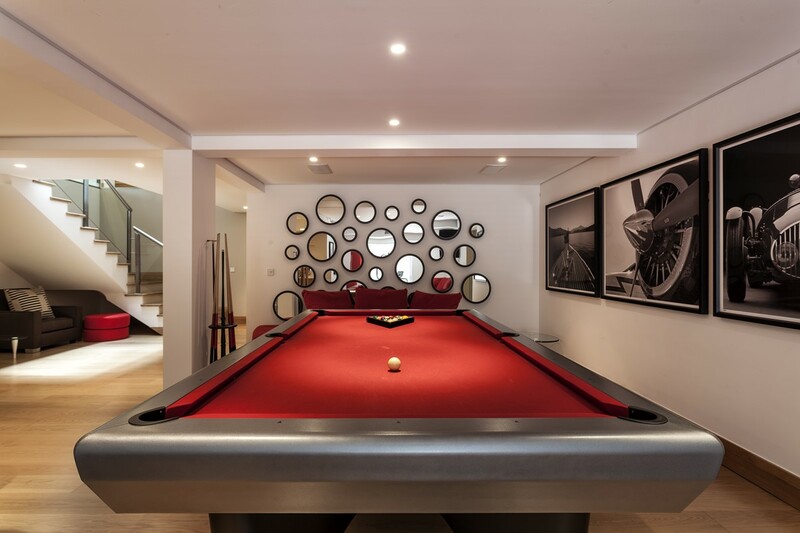 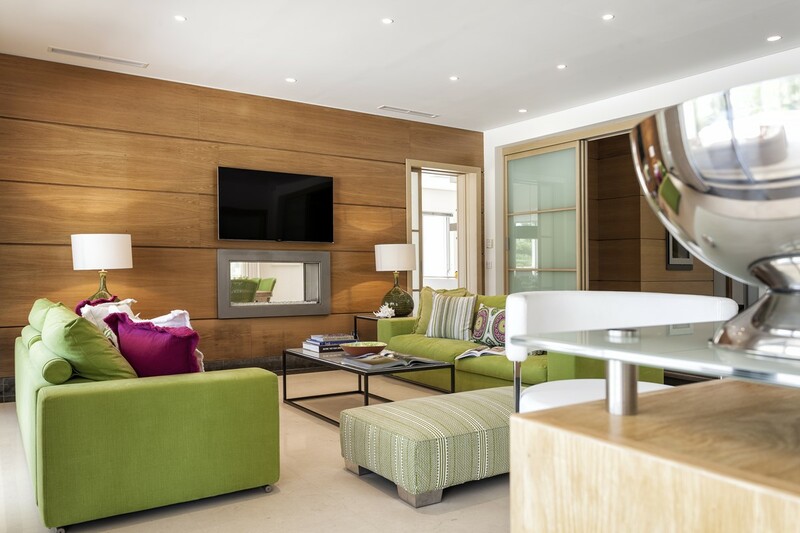 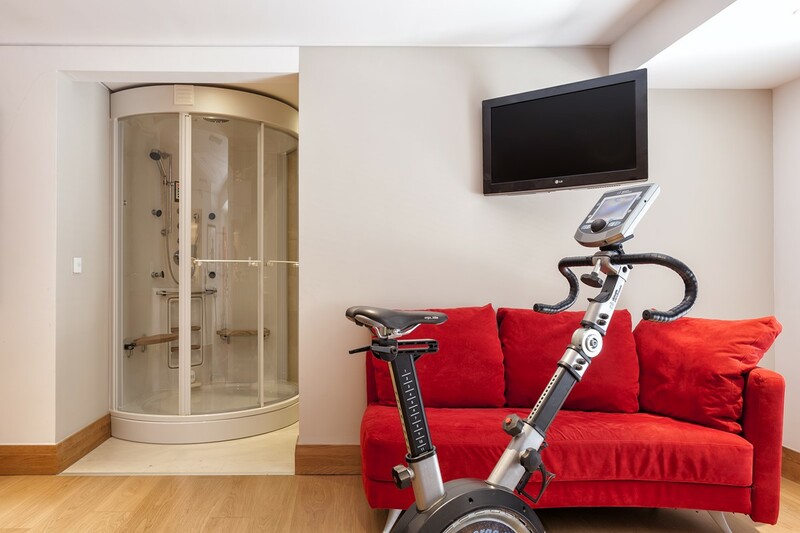 The basement area of the property, with an abundance of natural light, consists of the games room, home cinema, gymnasium, sauna, spa and guest bathroom. 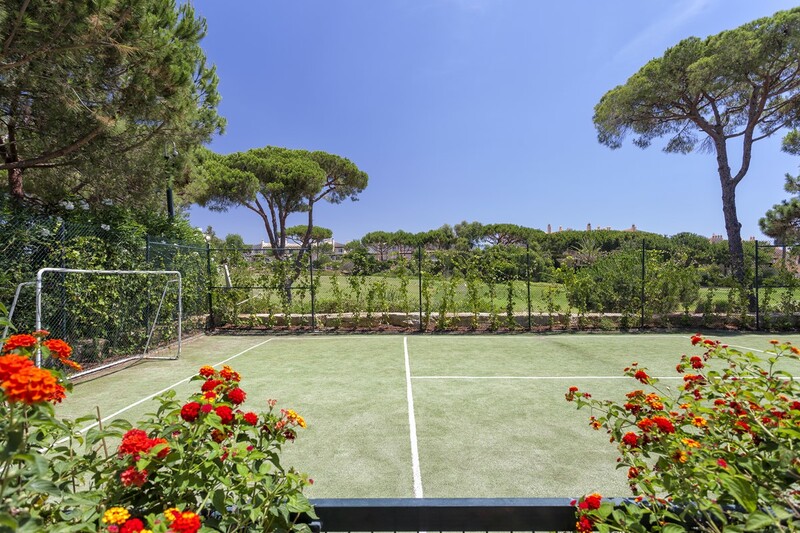 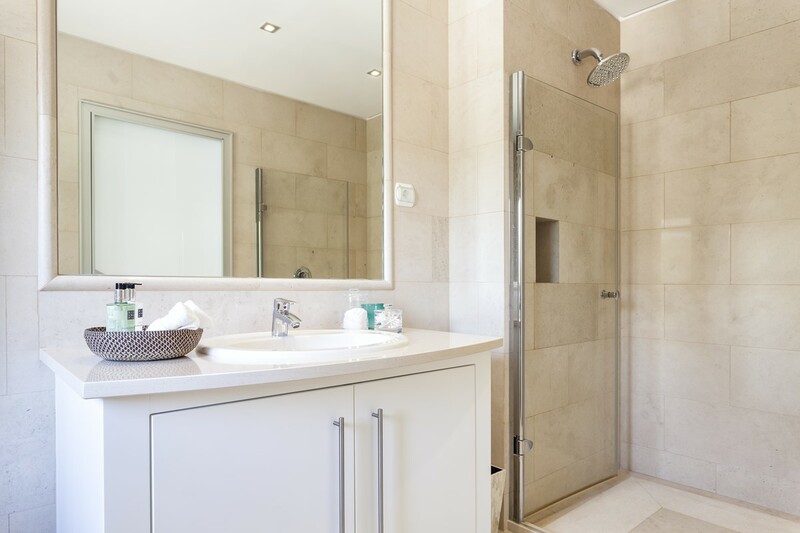 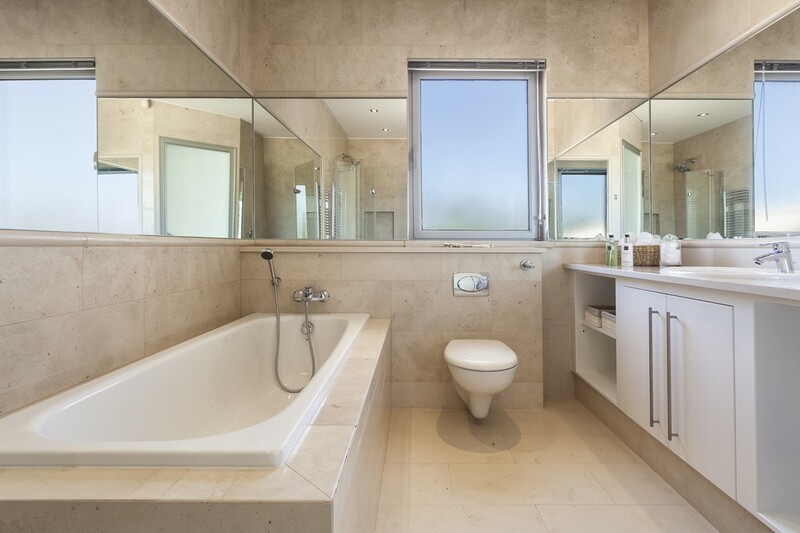 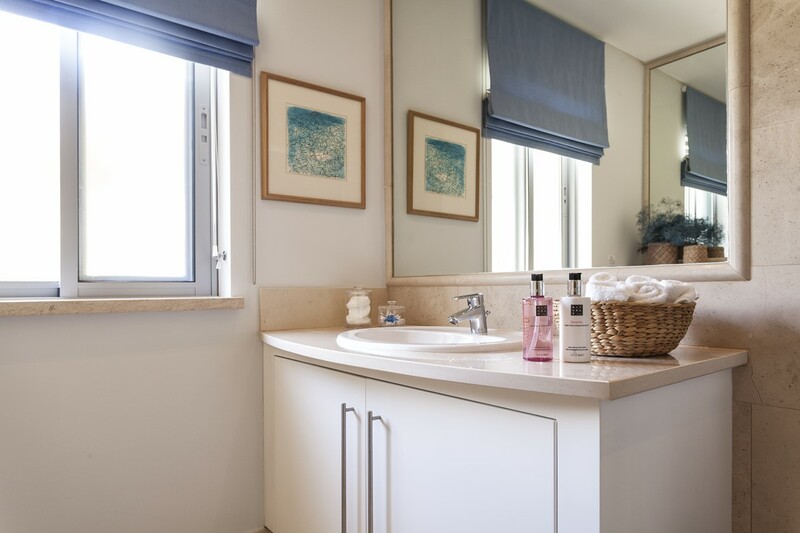 The exterior boasts a magnificent heated swimming pool with jacuzzi, beautifully landscaped gardens, a football pitch, a number of water features and extensive covered and uncovered terraces.